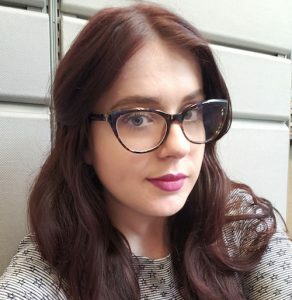 Stephanie Lindsay is a Library Technician at the Centre for Addiction and Mental Health (CAMH). Before her role at CAMH, Stephanie worked as a Library Technician with Centennial College Libraries. Stephanie earned her Library Technician diploma from Seneca College and has a B.A. in Studio Art from the University of Guelph.